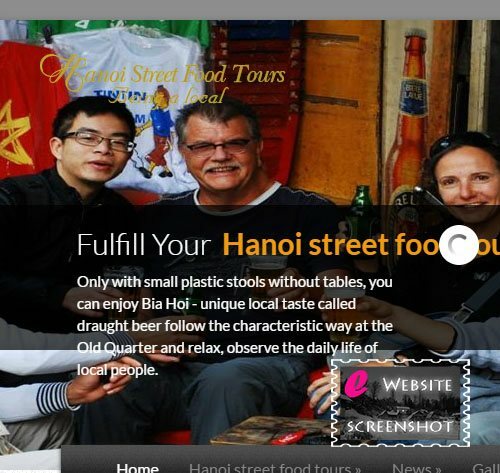 Hanoi street food tours is a way to get familiar with the capital of Vietnam for tourists. We emphasize flexible customized tours along with knowledgeable, enthusiastic young crew. Learn more in the official page.